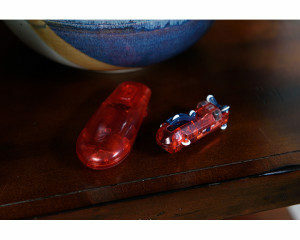 Add even more excitement to your race with Zipes™ Racer and Remote. 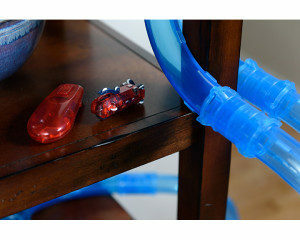 With Zipes™ Speed Pipes Racer and Remote you will race against your friends. You will test the speed of the vehicles in your crazy pipe builds. Plus, racing in the dark with two illuminated vehicles will just be CRAZY!! Try it out.